Every innovative Startup appreciates the benefits and advantages, that accompany the cooperation with a Business Angel. For a lot of companies in a beginning state, the entrepreneurial know-how and capital investments by Business Angels are necessary and imperative. 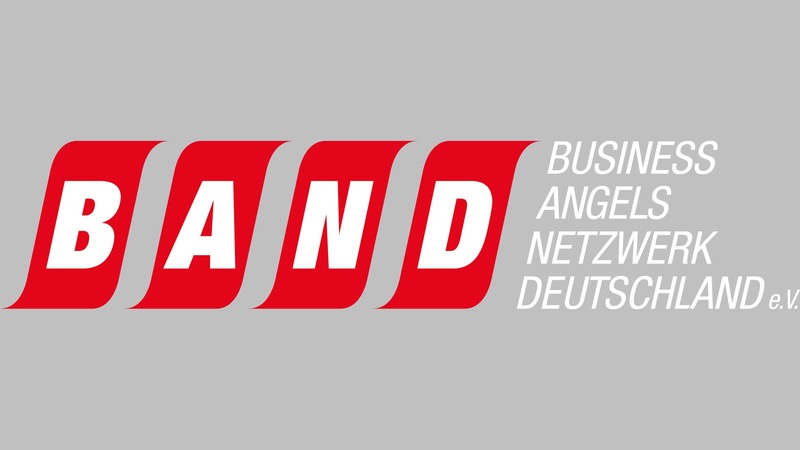 “The Business Angels Netzwerk Deutschland e.V. is the umbrella organization of the german Business Angels and their networks”.